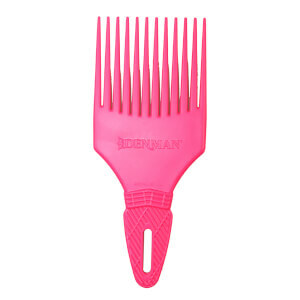 Effortlessly tease and detangle unruly locks with Denman's D17 Curl Tamer Comb. 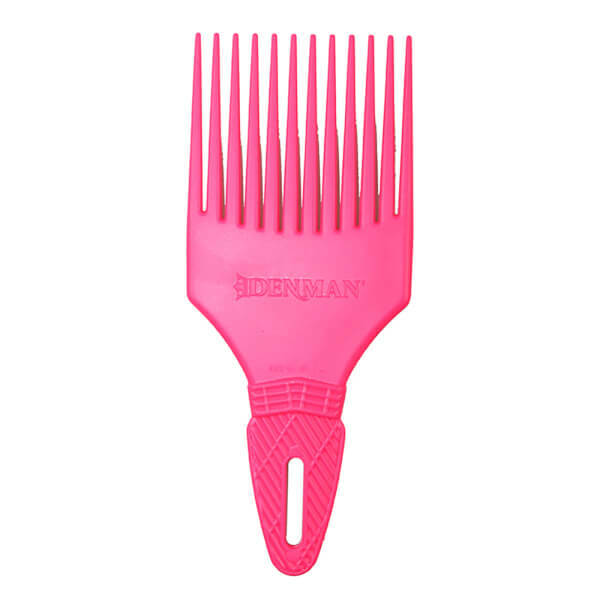 Crafted from firm yet flexible material with a matte finish, the durable comb features twelve ultra-smooth, extra-long teeth that glide through wet or dry hair without snagging. The textured grip offers superior control and comfort. Ideal for detangling, separating and sculpting wet curls, or for creating volume in permed or naturally curly hair. Heat, chemical and impact resistant.